Adapted from Hansons First Marathon: Step Up to 26.2 the Hansons Way by Luke Humphrey and Keith and Kevin Hanson. Hansons First Marathon will help any runner who is new to the marathon train smart and find success at the marathon distance. 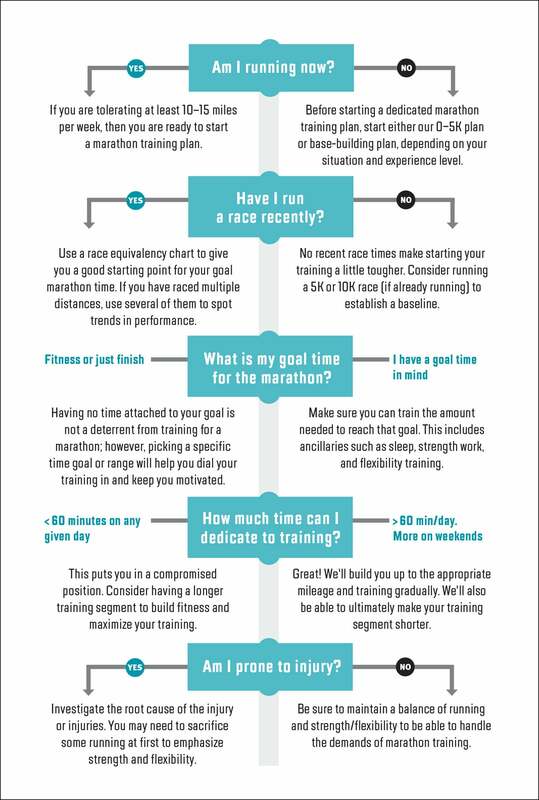 Marathon Training Flowchart: Are You Ready to Start? 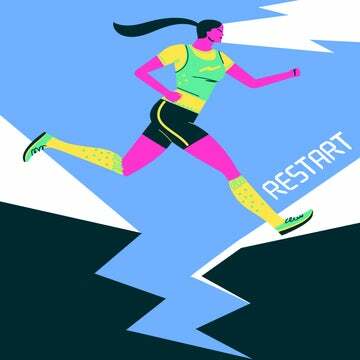 Before you embark on a marathon training program, figure out where you’re currently at with running and where you’d like to go. This flowchart from Hansons First Marathon can help get you started. 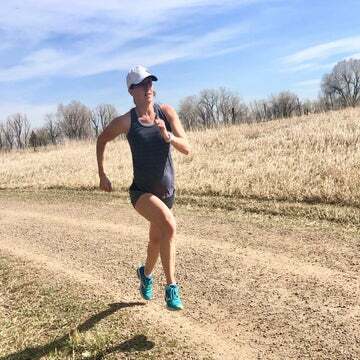 Hansons First Marathon has four training plans to accommodate the variety of runners coming to the marathon distance for the first time. 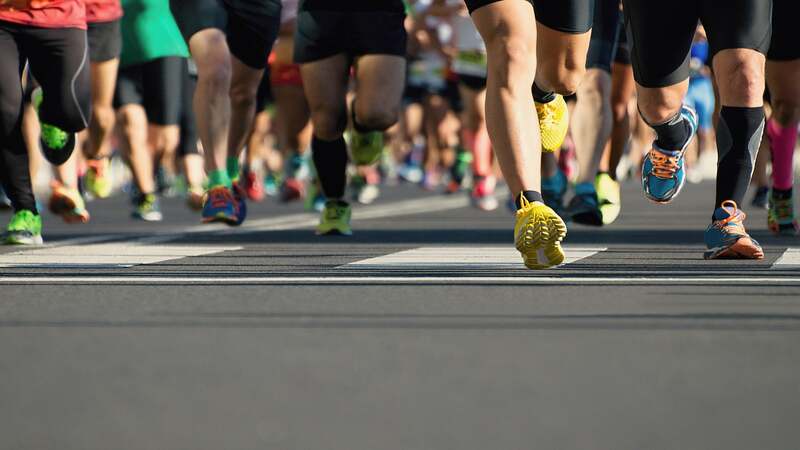 Whether you need the From Scratch Plan, the Just Finish Plan, the Advanced First Timer Plan or the Express Plan, this guide will help you determine the right plan for you so that you are confident and prepared for race day.